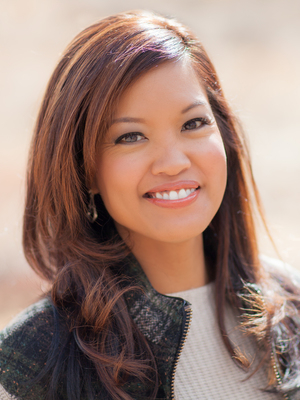 Michelle Malkin is a mother, wife, blogger, conservative syndicated columnist, longtime FOX News commentator, and #1 New York Times bestselling author. She started her newspaper journalism career at the Los Angeles Daily News in 1992, moved to The Seattle Times in 1995, and has been penning nationally syndicated newspaper columns for Creators Syndicate since 1999. She is the author of six books, and founder of conservative Internet start-ups Hot Air and Twitchy.com. 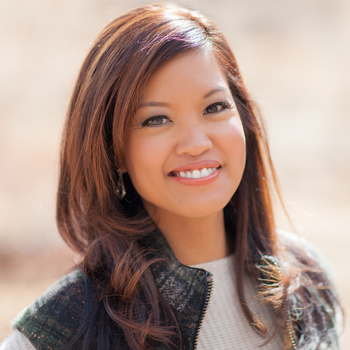 HP Labs' Social Computing Lab ranked Malkin's Twitter feed (@michellemalkin) as one of the "most influential" in the Twitterverse. The liberal-leaning website Mediaite ranks Malkin one of the most influential conservative print/online columnists in the U.S. Internet search company PeekYou determined that Malkin had the largest digital footprint on the Internet among political bloggers. She lives with her husband and son in the Colorado Springs area.